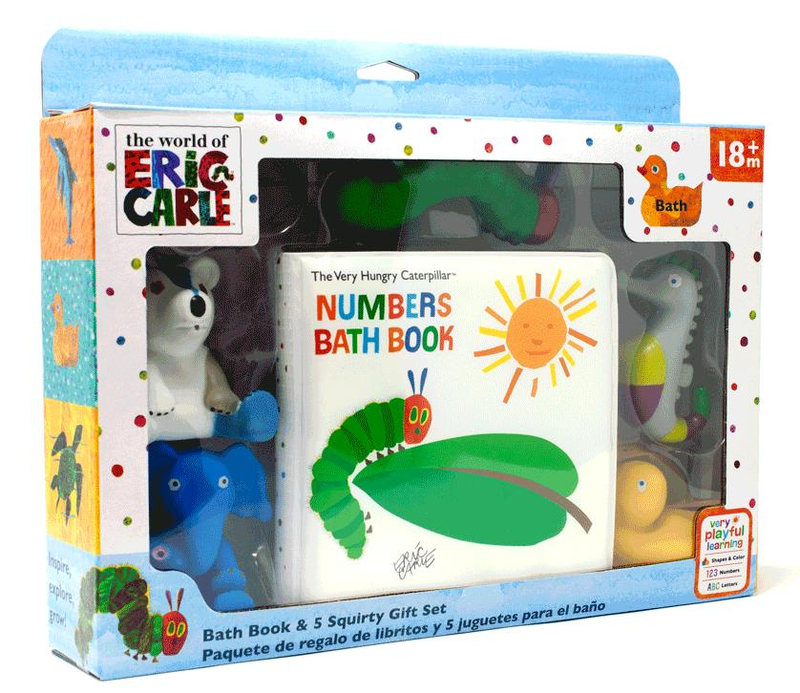 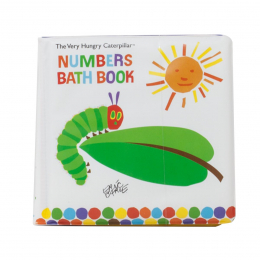 The Very Hungry Caterpillar - Bath Book and Squirty Gift Set. 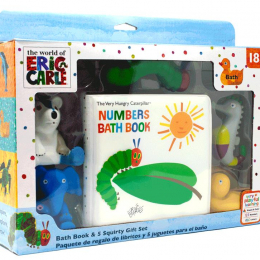 A lovely gift set containing a book and 5 Squirties. 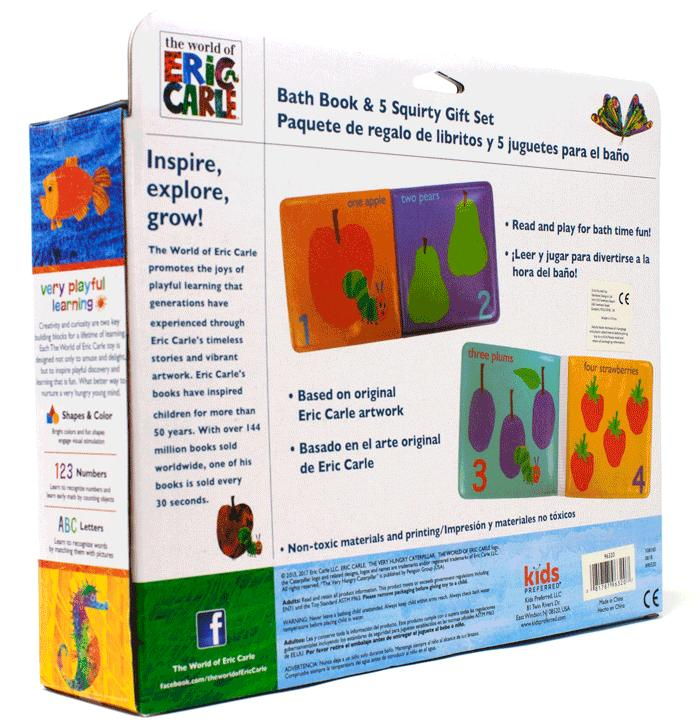 Decorated like the Eric Carle book characters. 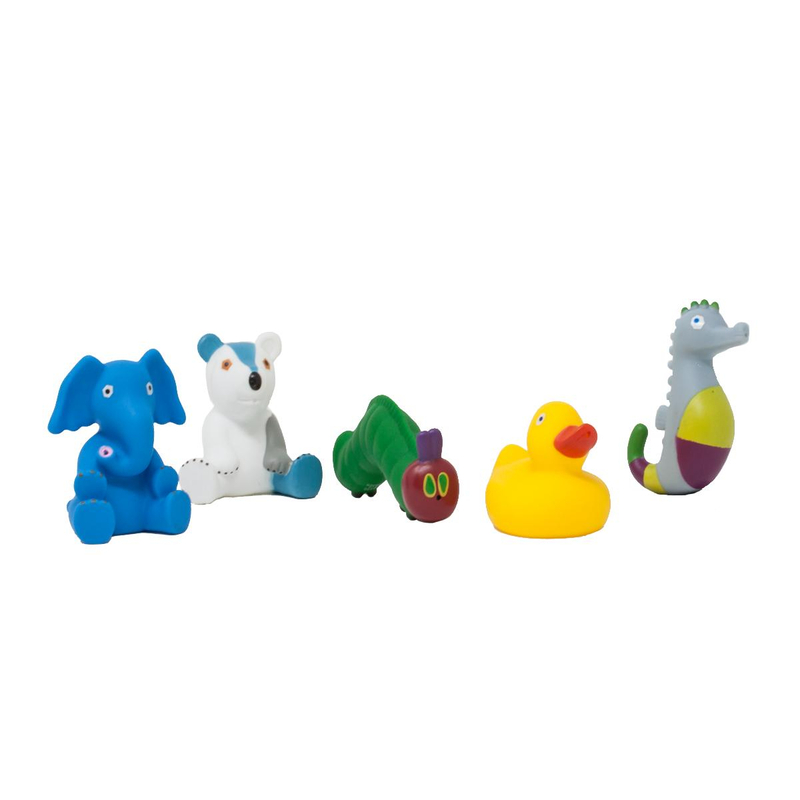 Squeeze to fill with water! 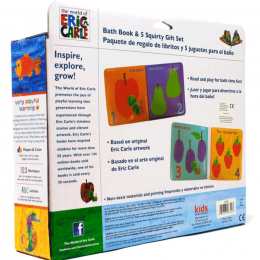 Encourages Roleplay, Creativity, and Imagination.